Dental braces are available in Frederick. 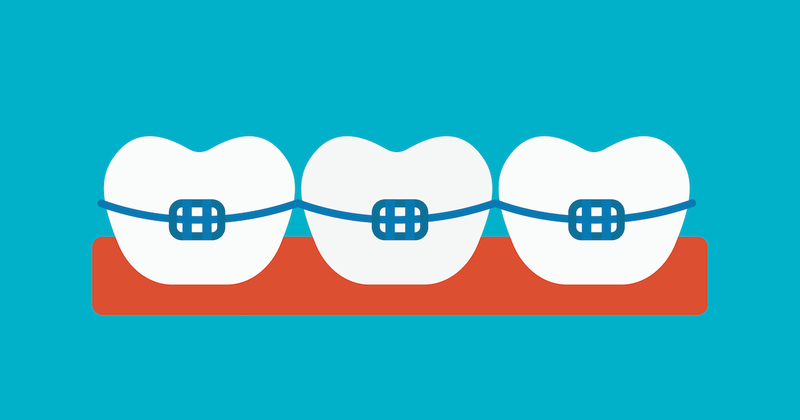 Braces move teeth or adjust underlying bone. Retainers may also be necessary after dental braces are placed, especially for adults. If you have misaligned teeth, our dentists will discuss your goals with you and develop a plan that will straighten your teeth, aid in chewing, and create facial balance. Weâ€™ll explain the pros and cons of all your options, including clear braces and other types of cosmetic dentistry, such as veneers. Braces may be a one-stop solution for many dental problems, but they arenâ€™t a one-price-fits-all option. 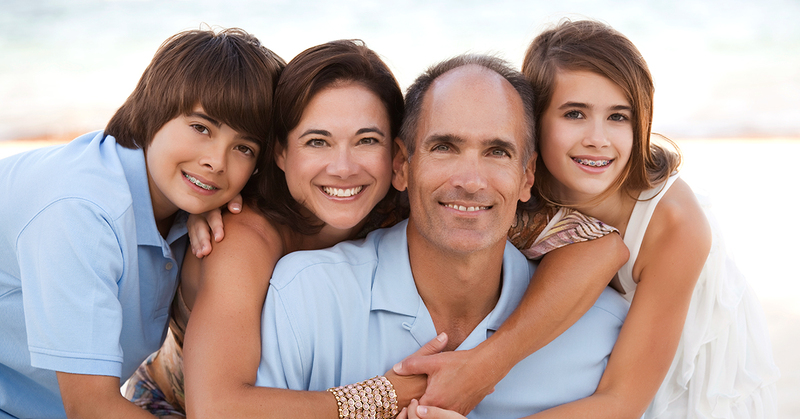 In fact, there are many factors that contribute to the cost of braces and cause it to vary widely. The following are the most popular and prevalent.